If you have been doing the same projects for a long time, and you’re looking for a way to get your learners interested in the classroom, organise a 3D Printing competition at your school this year to get them motivated to succeed and win! All skills which will be highly beneficial when it comes to their Design and Technology GCSE or Technical Award work. One of the competitions we have supported is Formula 3D, a 3D printed car racing competition based on Scalextric chassis and race tracks. The competition is currently on a trial run in Buckinghamshire and receiving great success from local schools. The competition is currently on a trial run in Buckinghamshire and creating a real buzz and great success for local schools. And of course some thirst to win! 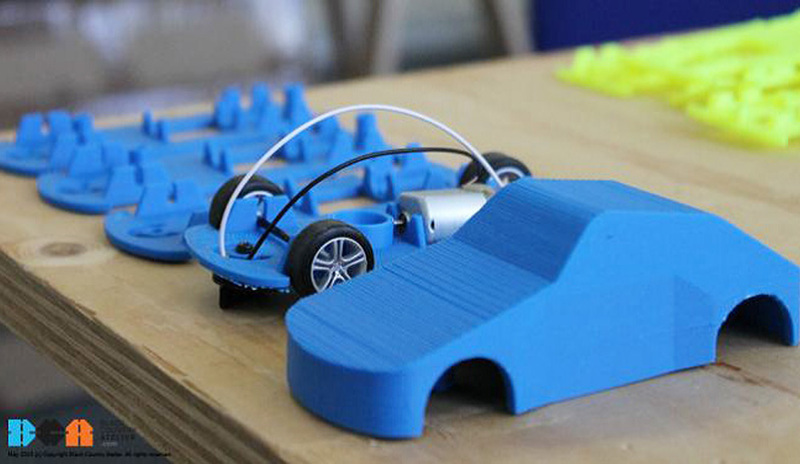 Fill in the form below to try our 3D printing course, including the Scalextric competition project, for yourself, for free.